An online shopper has many questions before making a purchase decision. Guide prospects by adding a live chat software for your e-commerce stores or CMS platforms. A recent study illustrates 25% of live chatters made 51% to 75% of their purchases on the Web, versus just 10% of those who did not participate in the chat service. Get live chat on your online store before your competitor does. Engage and encourage impulse purchases. 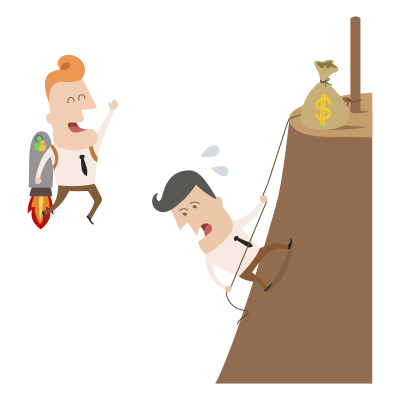 An online store visitor constantly complain about inconsistent information and spec. 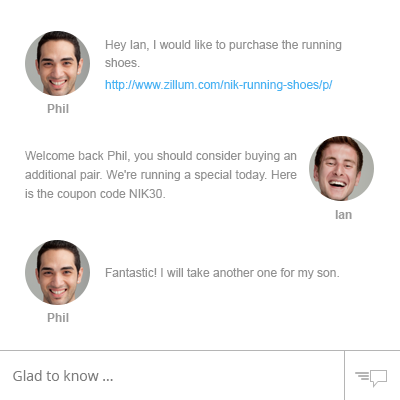 Live chat software for an online store enables visitors to connect directly with agents to request more info. Agents can advice visitors on products that would best fit their needs and share discount coupons that would encourage impulsive purchases. The reason for shopping cart abandonment varies from unexpected costs during checkout, payment security concerns and unsuitable delivery options. 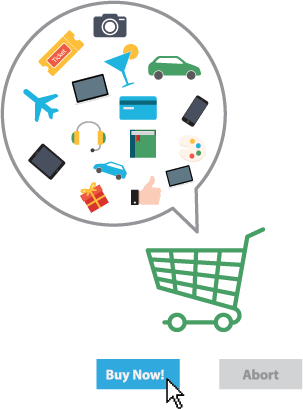 Reduce cart abandonment by strategically placing a live chat software inside the shopping cart. Group, monitor and share relevant information through live chat with visitors who are stuck at the checkout page. Save carts with a human touch.